Hack and slash your way out of any forest with the Ontario RTAK II. The 125th anniversary edition has an upgraded 5160 carbon steel blade, providing excellent toughness for hard use applications. 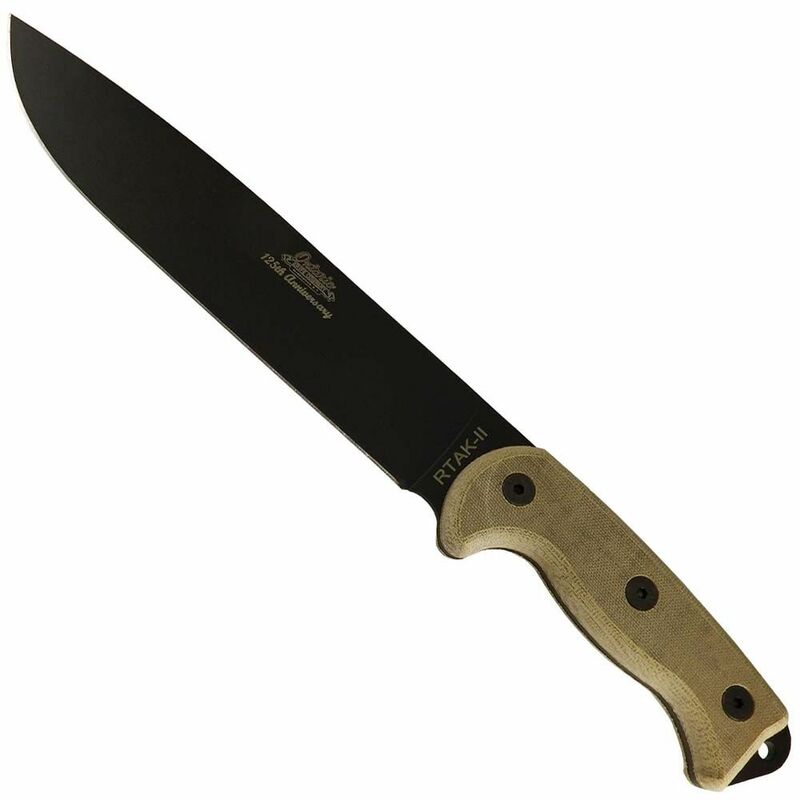 The grip is formed from two thick Micarta slabs for improved handling comfort. 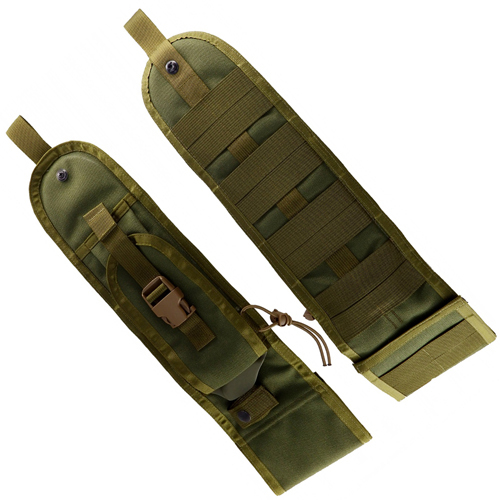 A nylon sheath is included for convenient belt carry.